Have آپ ever cried while watching at least a "Gakuen Alice" Episode? Is hotaru considered مزید beautiful in the manga than mikan? There will be a season 2 , 3 and مزید than? Which chapter does the عملی حکمت end? 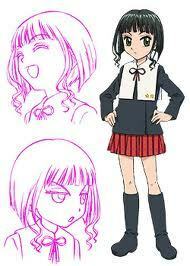 Where are the شائقین of Alice academy(gakuen alice)??? ?